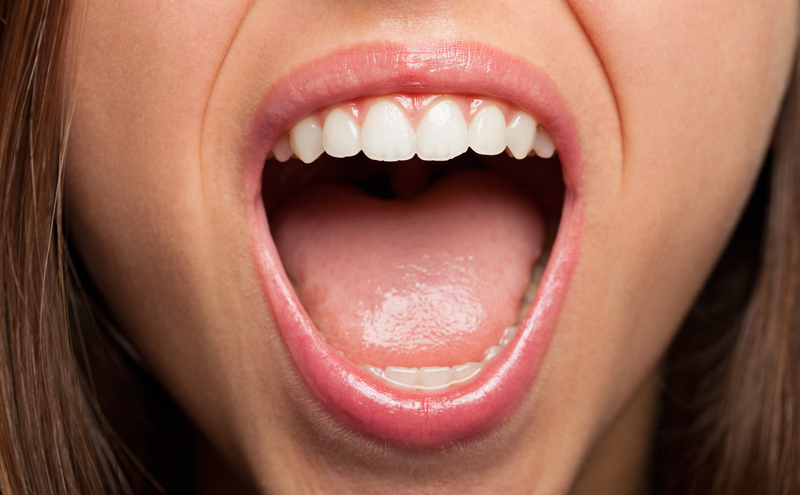 Are you able to recognise the changes in your mouth? That’s the question posed by St Helens Council’s Healthy Living Oral Health Team as they support a charity campaign to raise awareness of mouth cancer. The team, based in St Helens are urging St Helens residents to be more ‘mouth-aware’ and recognise the early warning signs of mouth cancer, ahead of November’s Mouth Cancer Action Month. With awareness of the disease remaining alarmingly low, Julie Lawson , Oral Health Improvement Officer from the Healthy Living said ‘a simple 45 second check is often all that’s needed to identify anything unusual and be able to then seek professional guidance’. Julie Lawson, Oral Health Improvement Officer, said: “Early diagnosis transforms our chances of beating mouth cancer from 50 per cent to 90 percent so it is crucial that we know what to look out for and that we do not hesitate in seeking advice from a health professional. With around 7,000 Brits diagnosed with mouth cancer last year, the disease is one of the UK’s fastest increasing cancers, with cases rising by a third in the last decade alone. “Mouth cancer can appear anywhere in the mouth including the lips, tongue, cheek, throat and gums. You can also visit www.mouthcancer.org for more information and if you notice anything out of the ordinary, please speak to your dentist or a doctor.